Sandra Neuse from the Board of Regents of the University System of Georgia will discuss Energy Efficiency and Sustainability. Sandra is the Assistant Vice Chancellor for Compliance and Operations for the Board of Regents of the University System of Georgia's (USG) Office of Real Estate and Facilities. Sandra provides strategic leadership for the 31 USG institutions in environmental sustainability, facilities operations and maintenance, capital renewal and space management, and public safety and security. 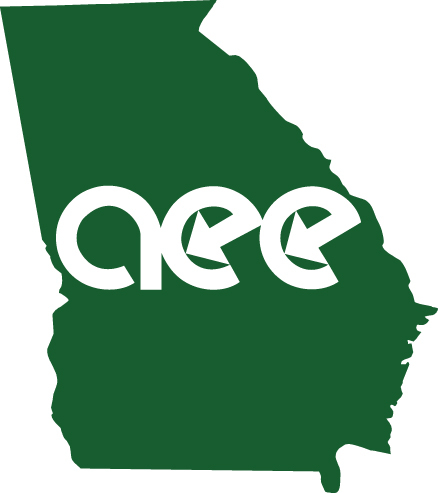 Recent key accomplishments include implementing $27.8M in ARRA-funded energy improvements at institutions around teh state, completing a system-wide environmental compliance self-audit, and overseeing $45M in state-provided annual funding for major capital renewal and rehabilitation projects.